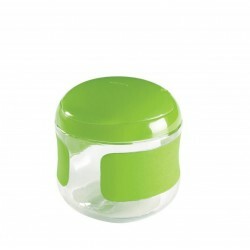 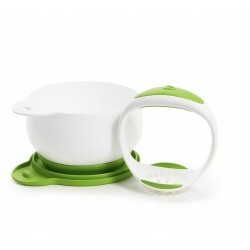 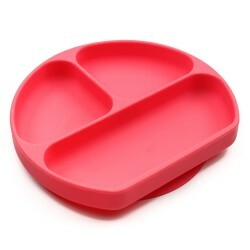 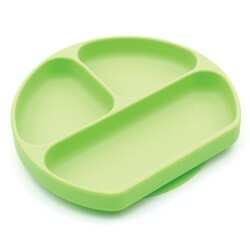 OXO Flip-Top Snack Cup is sized and shaped to make it extremely easy to carry around. 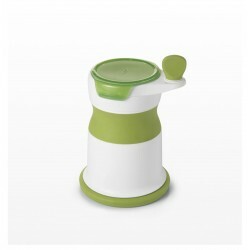 It will fit into anything from a diaper bag to a stroller cup holder. 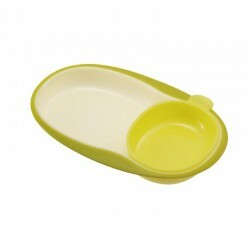 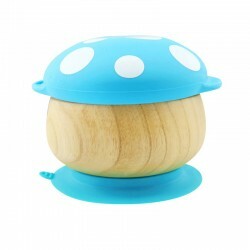 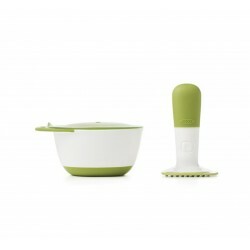 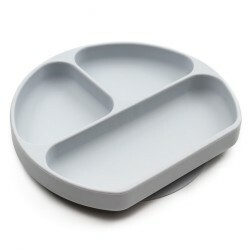 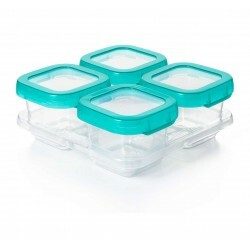 – Flip-open lid and generous opening provide easy access to snacks. 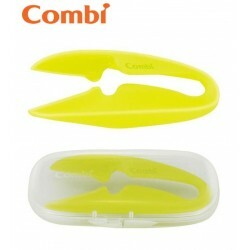 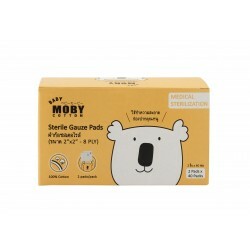 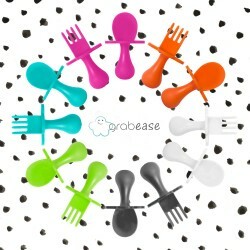 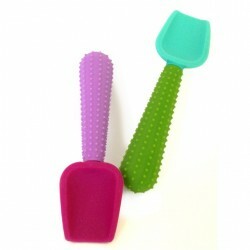 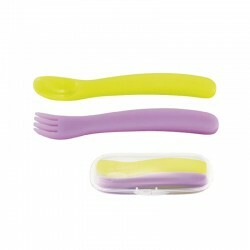 – Soft, non-slip grip and ergonomic shape ideal for small hands. 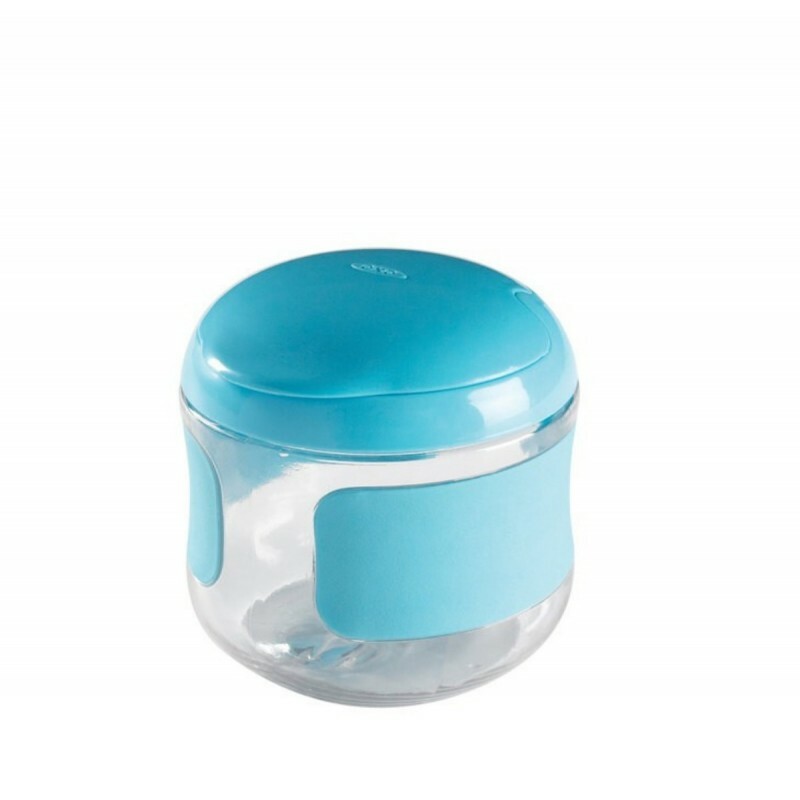 – Crystal clear Cup shows when it’s time to refill. 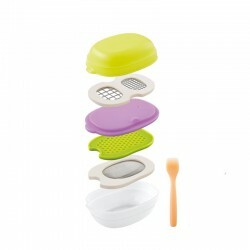 – Size and shape enhance portability of the Cup. 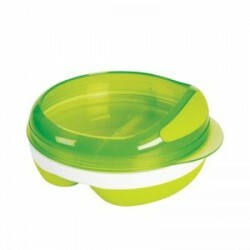 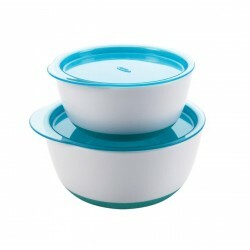 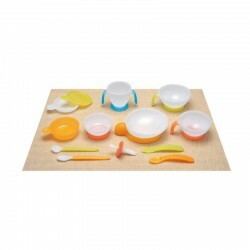 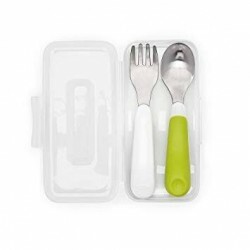 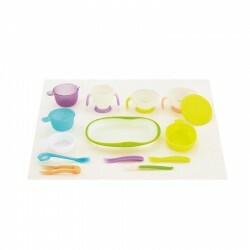 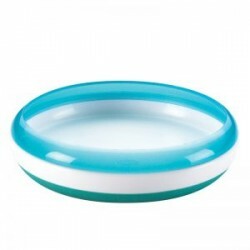 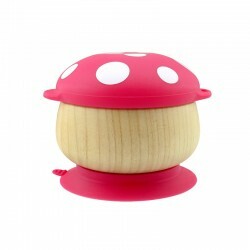 – BPA, phthalate and PVC-free.